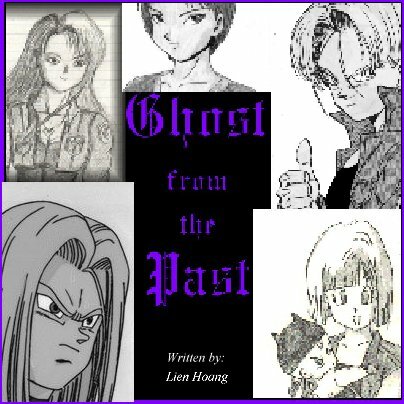 Ghost from the Past took place fifteen years after Future Trunks returned to his own timeline. The world that was once destroyed by the Androids created by Dr. Gero had already reconstructed itself. Now the earth is a peaceful and prosperous place. 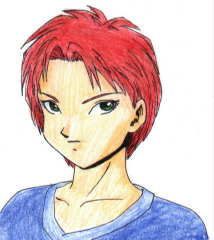 Trunks is now living with his mother, his wife, and two of his kids. They are living peacefully, perhaps too peacefully, because Trunks long for some action and excitement. 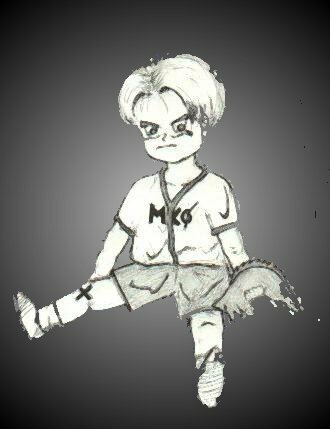 Among the peaceful world, and enemy from Trunks' past gradually recovered from the deadly injuries Trunks had once inflicted on him. Who is this enemy of Trunks? What will happen when he finally recovered? Will Trunks' world be threatened by evil once again? Read to find out. Back to the Fanfiction Page.